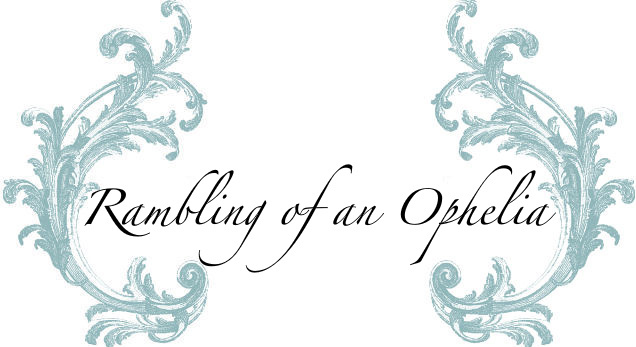 Rambling of an Ophelia: Merry! Happy Holidays. Be Merry and shine bright. Indulge in family and friends and whats really important....and behave yourselves...with lots of wine and cookies of course!